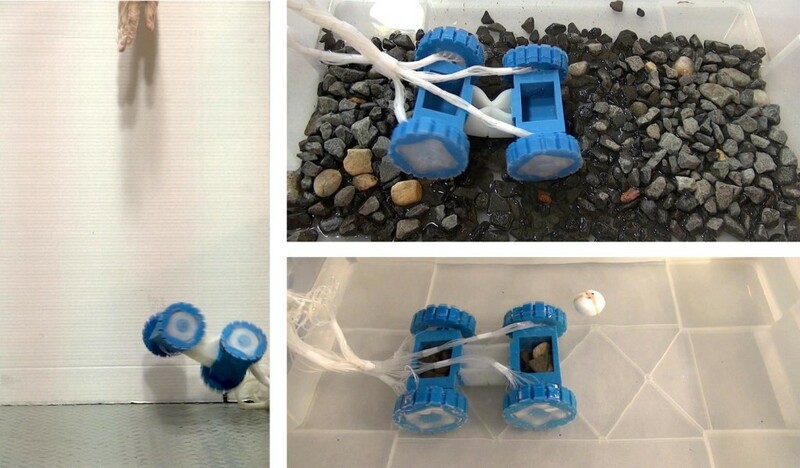 Science Daily reports that the Rutgers University Department of Mechanical and Aerospace Engineering has created a soft motor that could power multipurpose hardy soft robots able to operate under water and on rough surfaces. 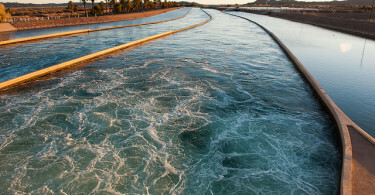 The breakthrough study was published online this week in the journal Advanced Materials. Motor rotation without bending. “It’s actually remarkably simple, but providing torque without bending is something we believe will be advantageous for soft robots going forward,” Mazzeo said. A unique wheel and axle configuration that is not found in nature. The soft wheels may allow for passive suspensions in wheeled vehicles. Wheels that use peristalsis, the process people use to push food to the stomach through the esophagus. Soft, metal-free motors suitable for harsh environments with electromagnetic fields. The ability to handle impacts. The vehicle survived a fall eight times its height. 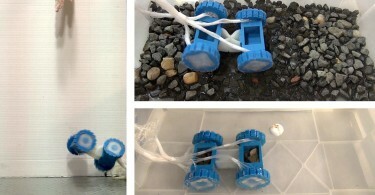 Are Soft Robots The Machines Of The Future?